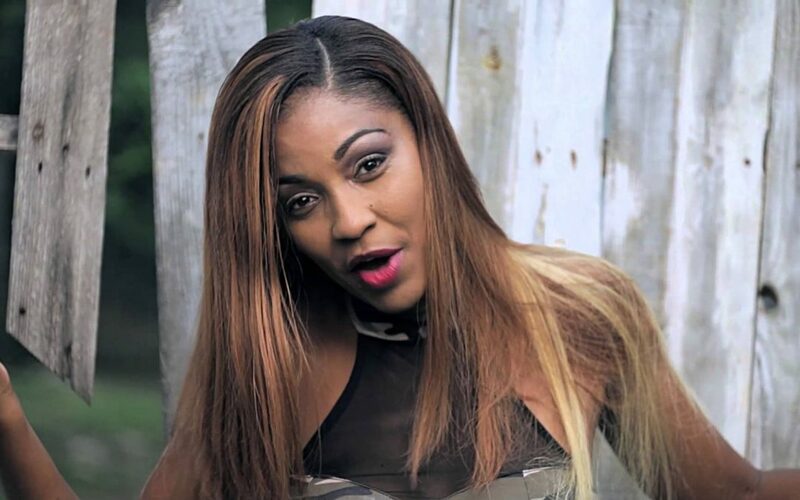 D’Angel seems to not have any more time for distractions, the first lady of dancehall music is fully focused on her career. D’Angel is getting ready to drop a hot new single titled Stress Free which is a remake of Lady Saw’s Man A The Least. A video clip of the song was posted on her Instagram page last week since then the song has gone viral. The song that was produced by international music producer Kemar ‘Flava’ McGregor is slated to be released on the 19th of January on his new record label Streaming Hub Inc. She expressed that she is looking forward to the release of this song and she is excited for the video shoot the video for it. According to Kemar ‘Flava’ McGregor he has big plans for D’Angel’s career and he believes D’Angel has the potential to cross over big time in the international market and that’s their main focus.